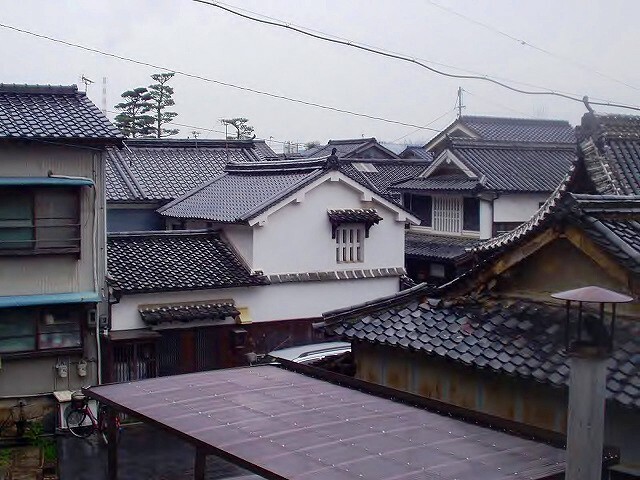 The townscape of Takehara. 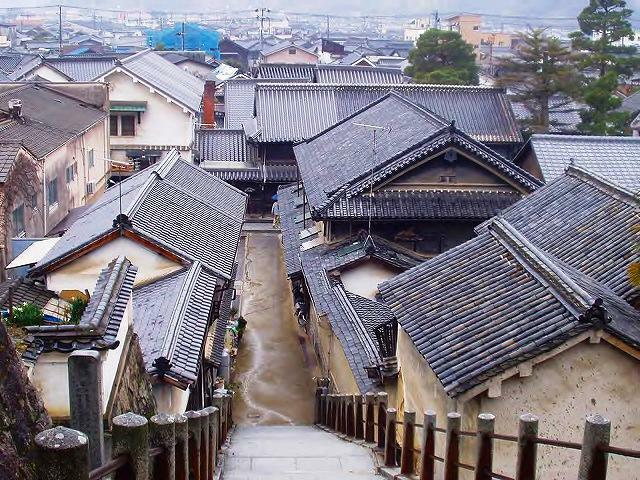 ( Hiroshima Prefecture,Japan). 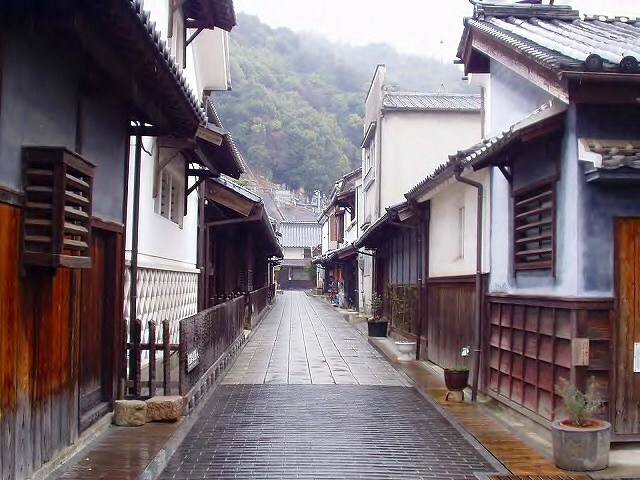 Little Kyoto is a nickname given to towns and cities around Japan that resemble Kyoto City in their old streets and atmosphere. 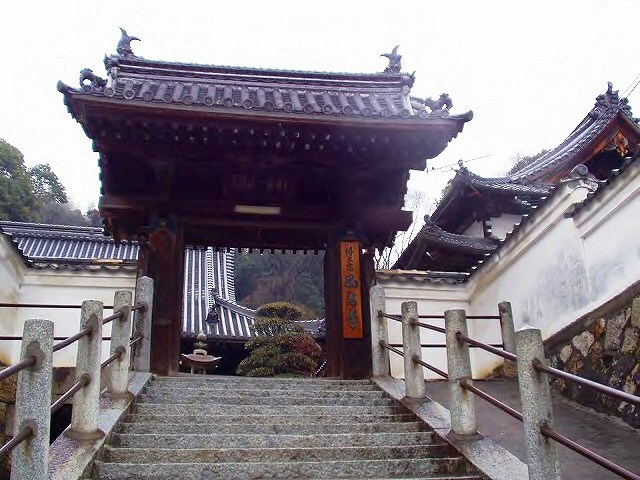 Takehara was a newly-cultivated rice field as a manor ( in medieval Japan,” shoen”) of the Shimogamo-jinja Shrine (in Kyoto) , In the Heian period ( the last division of classical Japanese history, running from 794 to 1185). 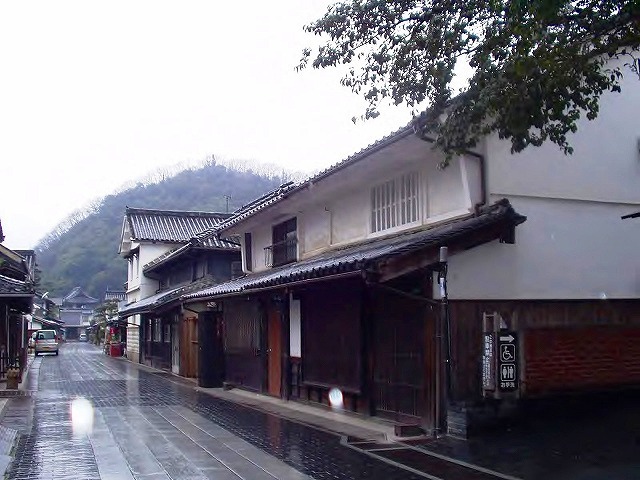 It was the beginning of the history of Takehara. 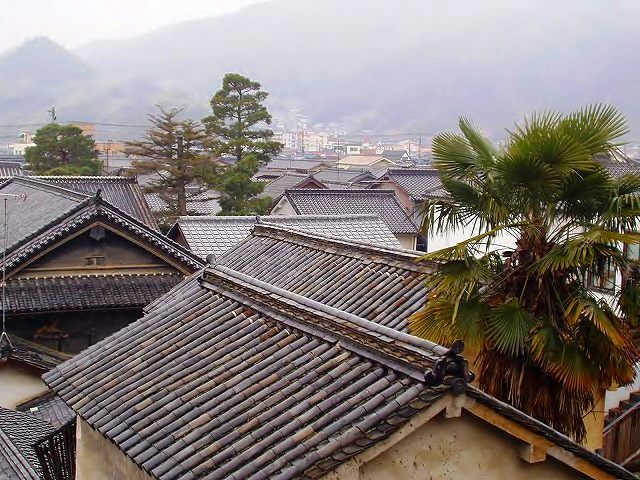 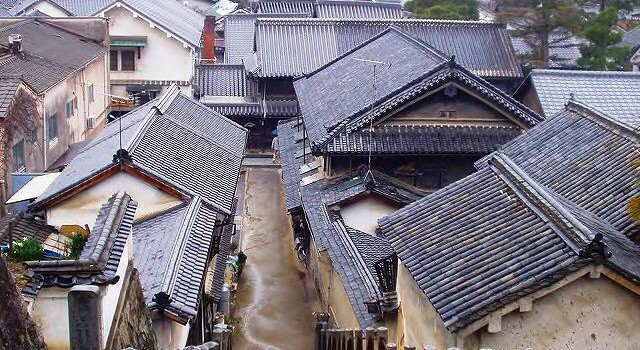 In the late Edo period, In Takehara, the salt drying and the sake brewing began to flourish. 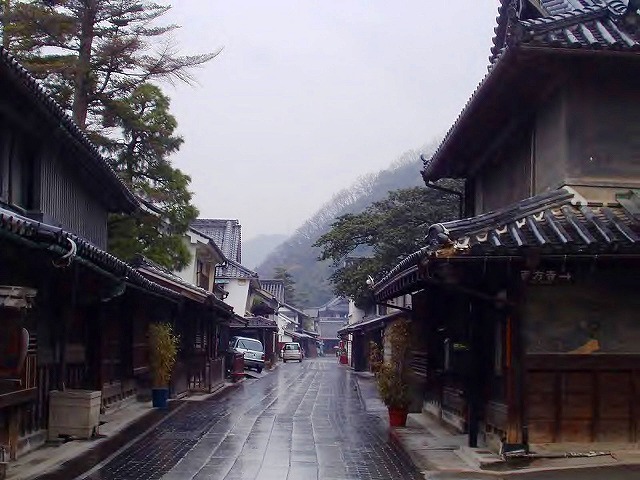 Now, we can find many temples and old residences. 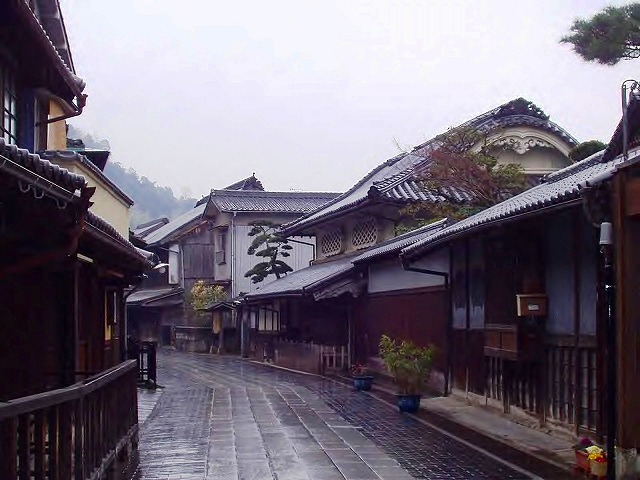 霧雨にぬれる竹原，再訪　/ I revisited Takehara in the misty rain.